GWD was set up to eliminate the complexity from wedding planning by providing couples with a platform where they can interact with their guests in the run up to and even after their wedding day. Our website allows couples to create their free wedding website that they can personalise and a gift list by selecting from our large options, so that they can select which presents they would like and their guests can then buy them. The wedding list ensures that couples get the gifts they desire, eliminates duplication and they do not get stuck with gifts they do not want. 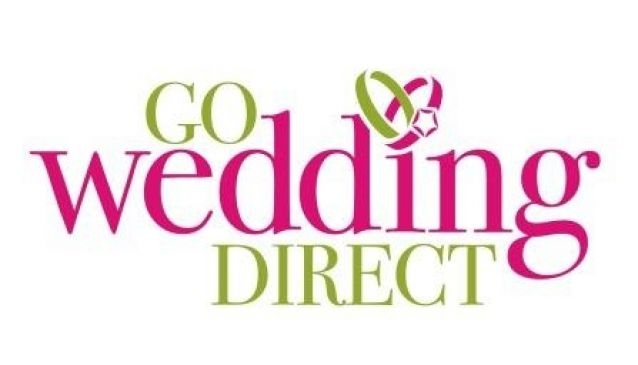 It saves guests the guesswork of deciding the gifts that couples would like and will never use and removes the stress of transporting the gifts to the wedding venue as Go Wedding Direct handles the delivery to the couples chosen address.